Self-Breast Exams. Feel for any change in breast tissue that could feel like a thickening, or a hard lump. Follow these simple steps to know how to do it and what to look for. 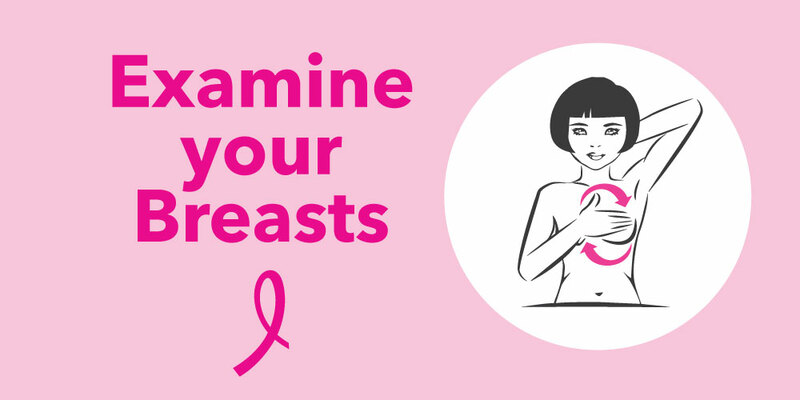 Now repeat these steps on your left breast. If in doubt, seek medical help & insist on at least an ultrasound or mammogram. Regular screening after the age of 40 is recommended.